With Pasta Nostra Pansotti, you can take home the freshest pasta and create delicious authentic Italian dishes in minutes. Our pasta and sauces are crafted in New Zealand using highest quality ingredients, to ensure that they are as fresh as can be. Perfect for a weeknight evening when you just don't have the energy to create a meal from scratch, Pasta Nostra provides a healthy, nutritious meal for the whole family. 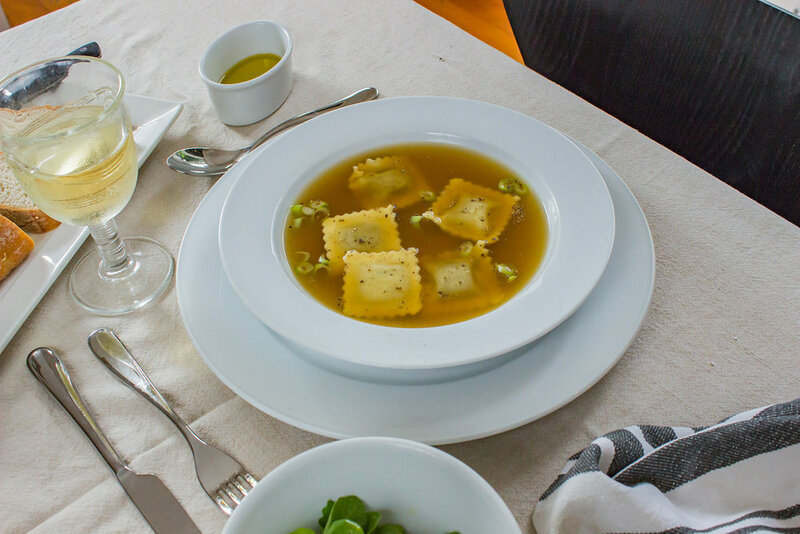 Or perhaps you are having guests over; our delicious range of ravioli and pansotti make it easy for you to create a fuss-free gourmet meal in no time at all. No need to slave in the kitchen for hours! 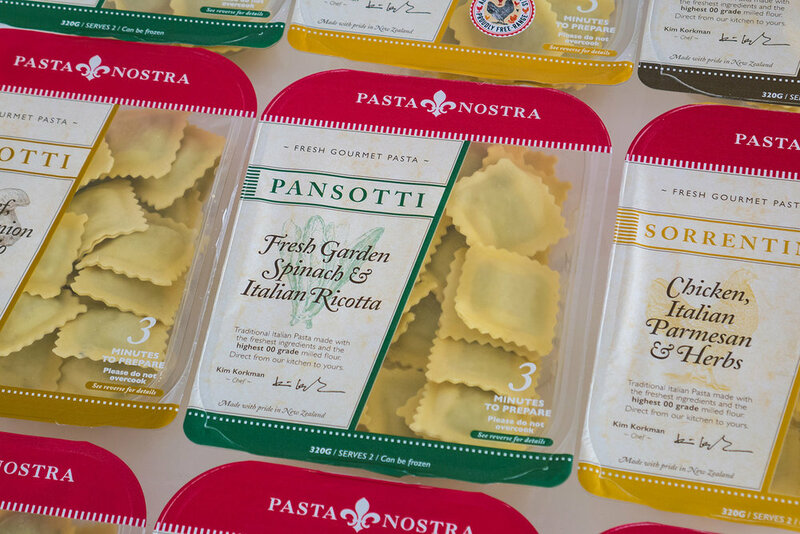 Pasta Nostra Pansotti is also a very versatile base ingredient for all kinds of meal variations - perfect for the 'foodies' amongst us. Being made from only the finest ingredients, you know that your Pasta Nostra pasta and sauces will taste amazing! With Pasta Nostra pasta, you can taste the freshness of all of the ingredients - restaurant quality pasta at home!